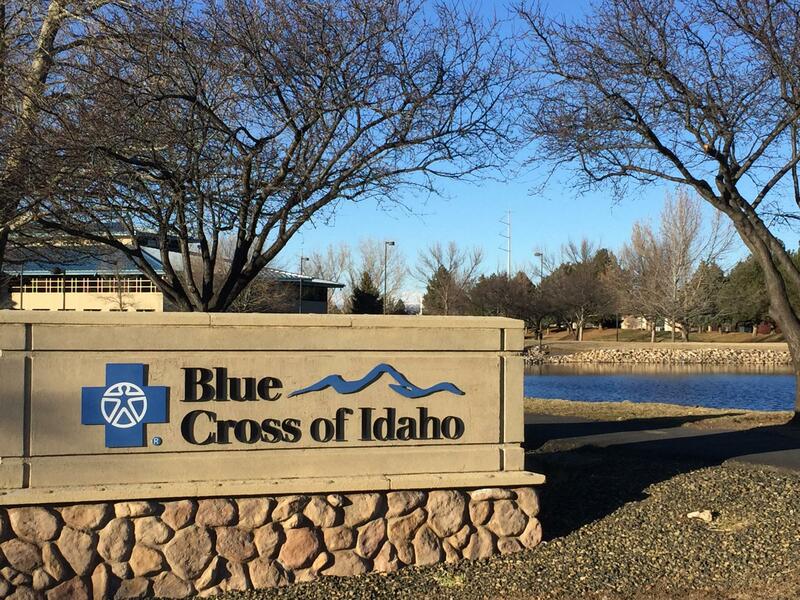 On Thursday, federal authorities sent a warning letter to Idaho leaders saying insurance plans proposed by Blue Cross were out of compliance with the Affordable Care Act. If Idaho doesn't respond to the letter from the Centers for Medicare and Medicaid Services in 30 days, government officials will continue investigating insurance in the state and make sure the ACA is being upheld. The federal government weighed in on Idaho’s attempt to skirt provisions in the Affordable Care Act. On Thursday, the head of the Centers for Medicare and Medicaid Services sent a letter to state leaders warning them they were on thin ice with the proposed policies. In a downtown Boise barbershop, tucked in the basement of an old stone building, the sounds of clippers, blow dryers and banter fills Barbiere DeVino. The compact space is a mix of stone walls, wood paneling and the odd teal accent wall. Several of the men cutting hair are just who Blue Cross of Idaho wanted to sign up for their new “Freedom Blue” plans. They’re young, healthy and, like barber Chris DeVino, lacking health insurance. “I make too much money to get Medicaid, but I don’t make enough to get any kind of tax breaks on insurance or however that works,” DeVino says. The lean 34-year-old sports an impressive beard, sleeve tattoos and a band T-shirt over his camouflage print apron. DeVino, who’s engaged and has a seven-year-old son, used to have an Obamacare plan. 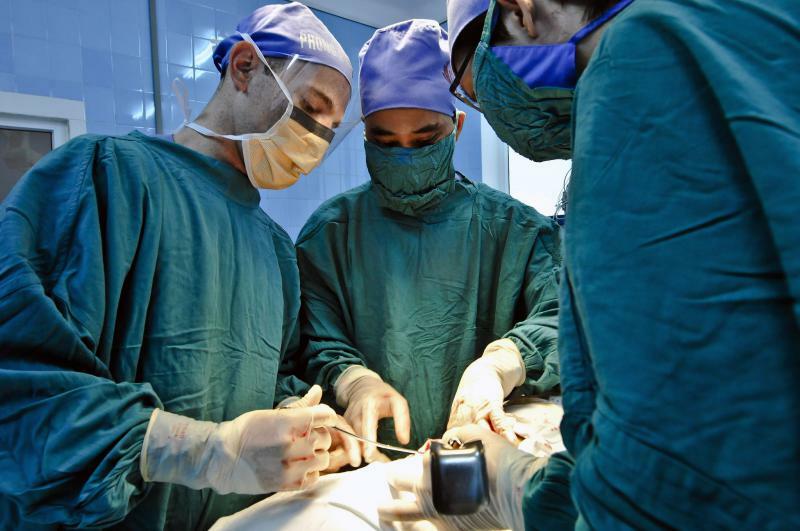 Idaho is the first state to openly flout the mandates laid out in the Affordable Care Act. In January, Governor Butch Otter issued an executive order encouraging insurers to explore policies that conform to all state-based insurance guidelines but not federal directives. In January, Governor Butch Otter issued an executive order to take care of that. He encouraged insurance providers to come up with plans out of compliance with the ACA. Blue Cross was the only one to do so. Called “Freedom Blue” plans, the policies would’ve been less expensive than Obamacare plans but capped coverage at a million dollars per year and had higher annual out-of-pocket ceilings. There was another big difference: Blue Cross could set rates and deny coverage based on a patient’s medical history. Customers would’ve filled out a questionnaire touching on conditions from cancer and Crohn’s Disease to previous suicide attempts. That, says lawyer Joel Ario, was a problem. “It’s clear law in the point that this is not in conformance with the law,” he says. Ario is a former insurance commissioner for Pennsylvania and Oregon and currently works as a director at Manatt Health. He says Blue Cross of Idaho took on a big risk by offering the plans. Had the plans gone up for sale, the insurer could be subject to fines of $100 per person, per day. For their part, Blue Cross presented Health and Human Services Secretary Alex Azar a 12-page defense of the policies. One of their key points was outlined by legal scholar Richard Epstein, who is consulting for Blue Cross. He laid out the heart of the case in a podcast for Stanford’s Hoover Institution. Verma’s missive cites eight ways the Idaho proposals fail to comply with the ACA, including discriminating against patients based on preexisting conditions and setting annual coverage caps. Those provisions, among others, raised red flags for UCLA health policy professor Nadereh Pourat. According to Pourat, policies offering limited coverage let the insurer segment the market and cherry-pick who they’ll insure. She worried that if the Idaho plans went unaddressed, they could set a precedent allowing other states to skirt the ACA. 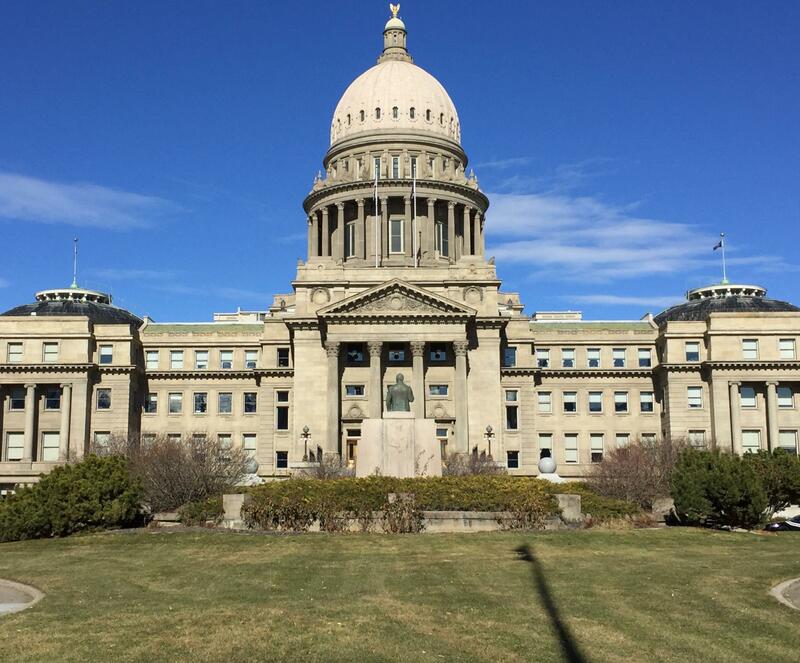 Seema Verma’s letter to the governor and insurance commissioner says Idaho’s noncompliant policies could likely be reconfigured into short term plans, which are allowed under the federal health care law. 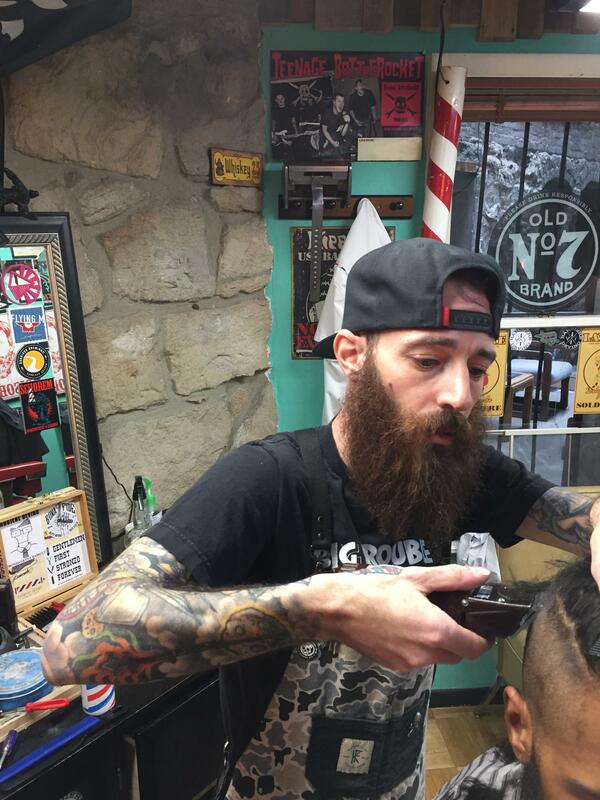 Boise barber Chris DeVino is among the Idaho residents in the "insurance gap." He makes too much for Medicaid but not enough for federal subsidies. While he doesn't have insurance, he says he'd be interested in a more affordable alternative offered by the state. Back in the basement barbershop, as clippers whir to a punk soundtrack, Chris DeVino thinks despite how muddled the process has become, he’d still be interested in having coverage. Idaho has 30 days to respond to the letter from the federal government. If they don’t, federal officials will continue investigating to make sure the Affordable Care Act is upheld. Governor Butch Otter met with federal health officials over the weekend regarding the future of Idaho’s controversial insurance plans. 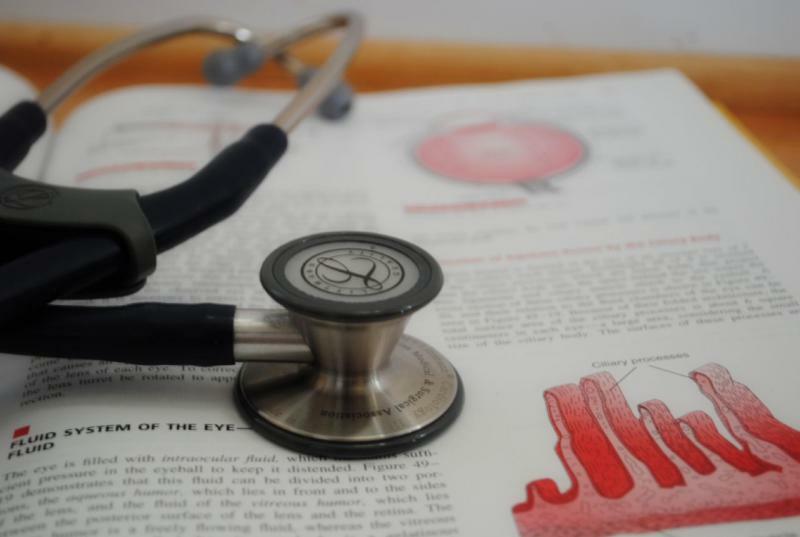 Insurer Blue Cross of Idaho submitted plans this week to state regulators that open the door for policies that don’t comply with the Affordable Care Act – something pushed by Governor Butch Otter.